All Quantico homes currently listed for sale in Quantico as of 04/24/2019 are shown below. You can change the search criteria at any time by pressing the 'Change Search' button below. If you have any questions or you would like more information about any Quantico homes for sale or other Quantico real estate, please contact us and one of our knowledgeable Quantico REALTORS® would be pleased to assist you. "Rare opportunity to own this unique waterfront equestrian farm! Imagine the opportunity this property offers with 2 elite barns, fenced pasture, 5 run-ins, 2 wells, 2 septics, paved roads/driveways and so much more! This rural estate borders Peter's Creek and features private pond. Barn 1 features overhead door, tack room, isolation stall, 6 stalls w electric and water and Barn Mate floor. Barn 2 is Morton Building with 2nd level for potential to be used as finished space or hay loft. Barn 2 main level features office, full bath, laundry facility, 12x12 wash stall with hot and cold water, 11 stalls, cameras in 6 stalls and water/sewer. All pastures have water. Approximately 20 acres of wooded area. Homes features hardwood floors, stainless steel appliances and new granite counter tops. Your opportunity awaits to use this farm for pleasure, business or both!" "Rare opportunity to own this unique waterfront equestrian farm! 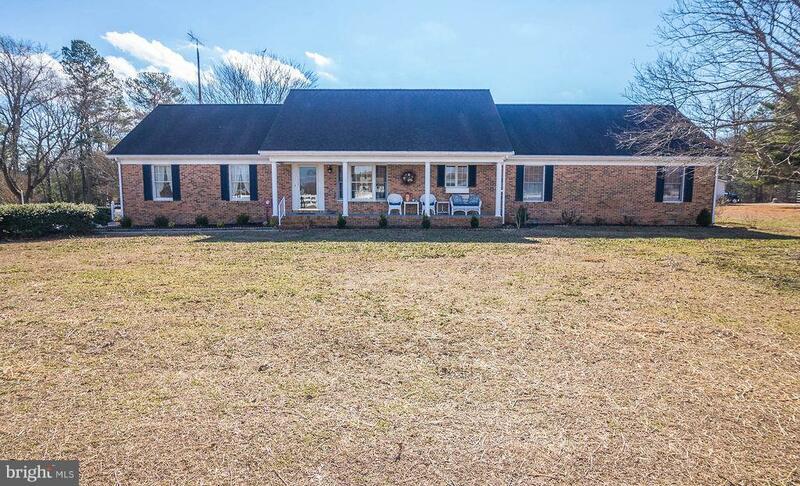 Imagine the opportunity this property offers with 2 elite barns, fenced pasture, 5 run-ins, 2 wells, 2 septics, paved roads/driveways and so much more! This rural estate borders Peter's Creek and features private pond. Barn 1 features overhead door, tack room, isolation stall, 6 stalls w electric and water and Barn Mate floor. Barn 2 is Morton Building with 2nd level for potential to be used as finished space or hay loft. Barn 2 main level features office, full bath, laundry facility, 12x12 wash stall with hot and cold water, 11 stalls, cameras in 6 stalls and water/sewer. All pastures have water. Approximately 20 acres of wooded area. Home features hardwood floors, stainless steel appliances and new granite countertops. Your opportunity awaits to use this farm for pleasure, business or both!" "YOU WONT WANT TO LEAVE HOME! 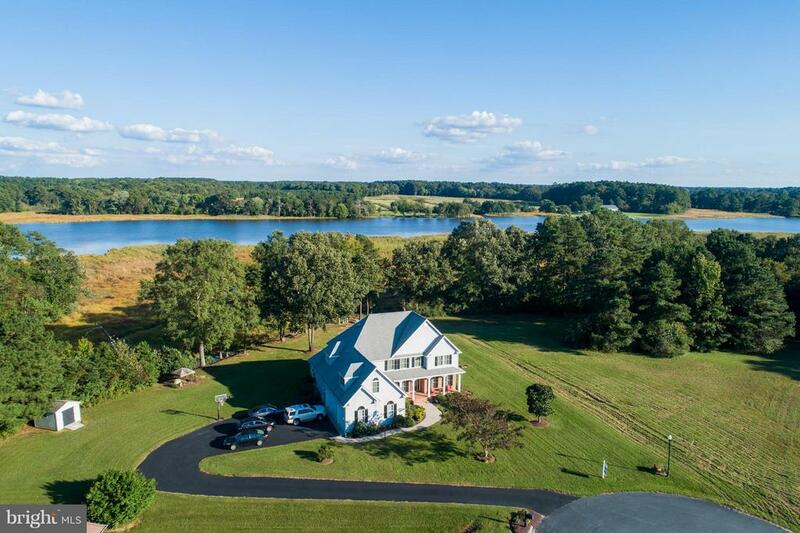 Custom 5 bedroom 4 bath contemporary with sweeping vistas of the Wicomico River and Green Hill Golf Course. Built in 2006, this beauty has it all. Custom hardwoods throughout entire home with tile kitchen & baths. Huge gourmet kitchen with granite, custom cabinetry and top of the line appliances. 2 decks. Brick screened porch, 3 car attached garage. ALL ON 1.42 ACRES!" 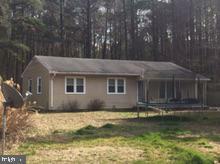 "Waterfront Living on the Wicomico River only a short boat ride to the Chesapeake Bay . This Three Bedroom Two Bathroom Rancher sits on high elevation in Greenhill Village. The Boat Dock and Pier features Two Boat Lifts and Two Jet Ski lifts. There is 10 ft. of water even on low tide for ease in launching boats of all sizes. Numerous upgrades include Remodeled Kitchen with SS Appliances, Loads of Cabinet Space and a New Countertop. A new roof, Remodeled Bathrooms and much more. Get your Peace of the Bay Life before it's gone!!!" "Absolutely gorgeous waterfront home located in the private waterfront community of Whitehaven. This home retains its historic charm with a renovated interior. With a recently redone kitchen, new furnace, and many renovations, this house feels like new. Additionally, don't miss out of the renovated boat house with a electric boat lift allowing easy access to the waters. This is the perfect house to relax and watch the sunset over the water after a long day of work." "Opportunity Awaits with this 9 bedroom, 3 large bath home. Nestled in this private setting, this 3296 sq ft home has 5 entrances, security features, indoor sprinkler system and upgraded hot water tank. The kitchen has stainless steel appliances and a 6 burner gas stove, great for feeding a large number of people. The dining area has room for a large table and has a counter with sink for easy project clean up. The large laundry area has plenty of space for storing. Guest can find a quiet place to sit on either the front porch or back deck. The house is equipped with entry ramps, 48+ hallways and 36 doorways. This home was granted special exemption in 2010 to be a group home. Septic approved." "The Crawford-Jones House Imagine yourself living in a piece of a American History. 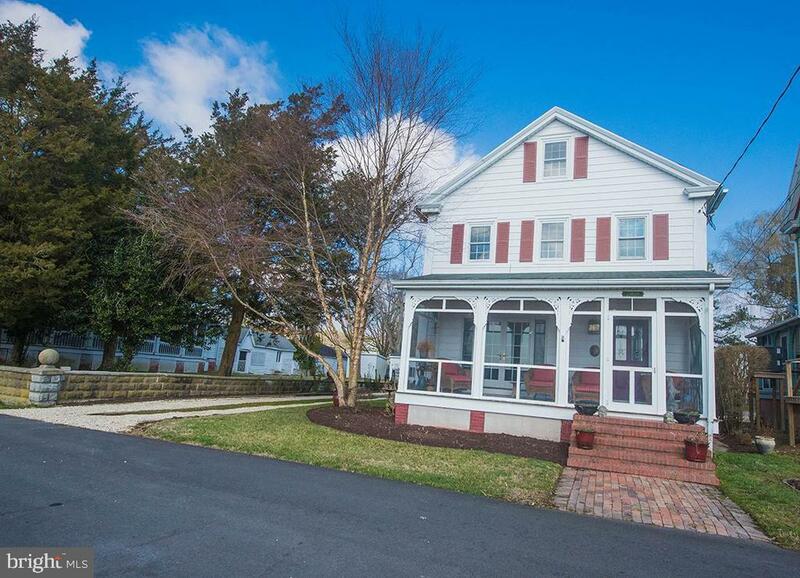 Nestled in the quaint village of Quantico between the Wicomico and Naticoke rivers, this home is a classic example of a National Folk-Farmhouse from the Victorian Era. Circa 1885.The first floor contains a parlor room, music room (currently used as a bedroom), formal dining room and kitchen. Off the kitchen is a screened in wrap around Florida room with jalousie windows. There is also a laundry room and half bath on this floor. Upstairs you will find 3 bedrooms and another full bath. There are classic plaster walls and 9 foot ceilings throughout. 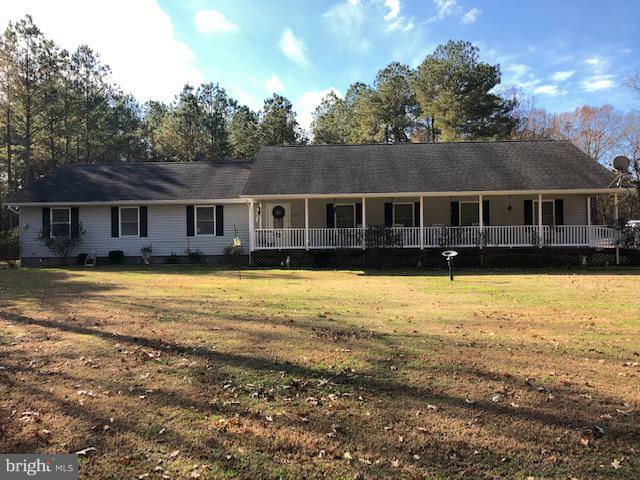 Outside you will find a wrap around paved driveway, several outbuildings including the original carriage house, a fenced pasture area with horse stalls. The home is well landscaped with a small ornamental pond on the side yard. Home conveys with separate small lot 6556 Quantico (02-001918) combined lot size +-1.34 acres. Secluded and private yet only 10 minutes from Salisbury, MD. Close to shopping, dining, entertainment. 5 minutes from the Wicomico River, 10 minutes from the Whitehavan Ferry and the Nanticoke River. Wallpaper has been removed and the home is ready for you to make it your special place. For more information regarding this home, please see the attached documents." "Encapsulated crawl space, laminate floors, water treatment system, new hot water heater, new water pump, new windows 2018." "ATTENTION INVESTORS AND HANDYMEN! THIS IS NOT A FORECLOSURE OR A SHORT SALE! This 3 Bedroom/ 1 Bathroom Home sits comfortably off of the road on a 1/2 Acre lot. The home is also offered with an adjacent 1/2 acre lot, making the total property and adjacent property a total of 1 ACRE. Get over $30,000 instant equity in this property because the home and the adjacent lot have a combined total Base Assessment of $83,600! House needs some TLC and is eligible for cash or a renovation loan. Buyers should also look at 23108 Nanticoke Rd., which is owned by the same seller. Home is being sold AS IS." 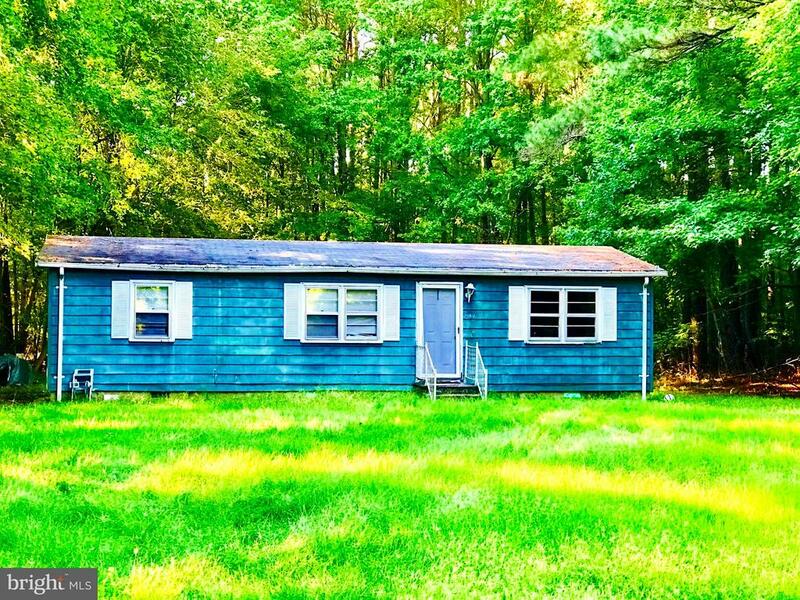 "Two acres with a home that needs a complete remodel and some sweat equity, or a tear down. The value is in the land. 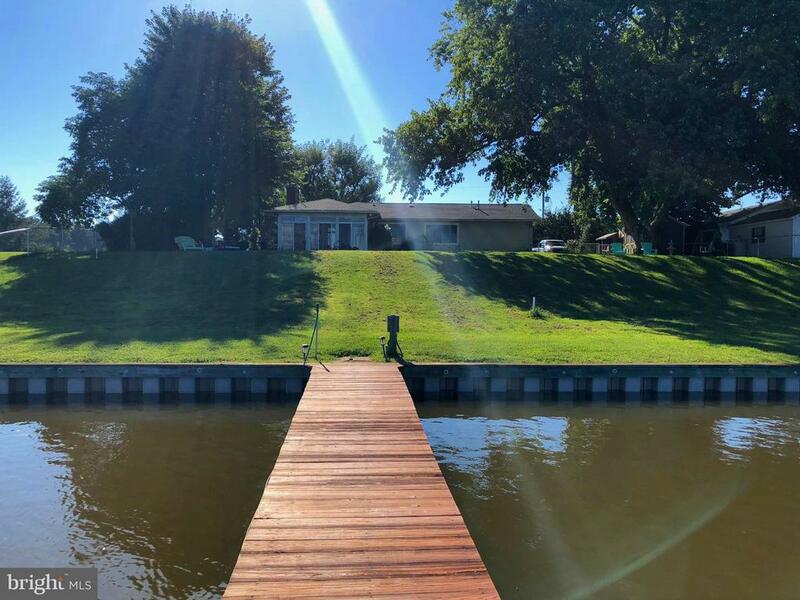 Very private setting close to the Wetipquin Park which provides visitors with a boat ramp and fishing area, great for kayaks and canoes." "ATTENTION INVESTORS OR HANDYMEN! THIS IS NOT A SHORT SALE OR A FORECLOSURE! 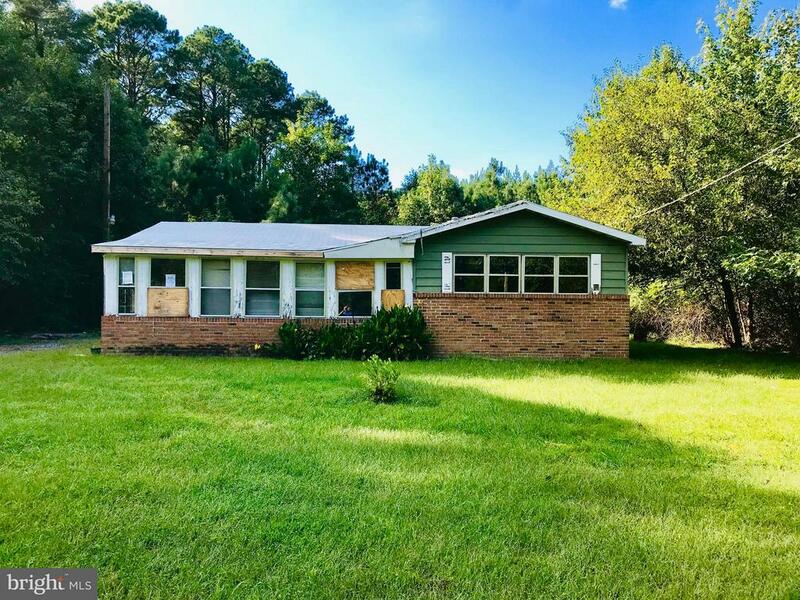 Here is a chance to own a house that needs some TLC as well as an additional 1/2 acre , giving you a 3 Bedroom / 1 Bath house and 1 acre of property. The total Base Value Assessment for both properties is $86,000, which gives you $46,500 of Immediate Equity! 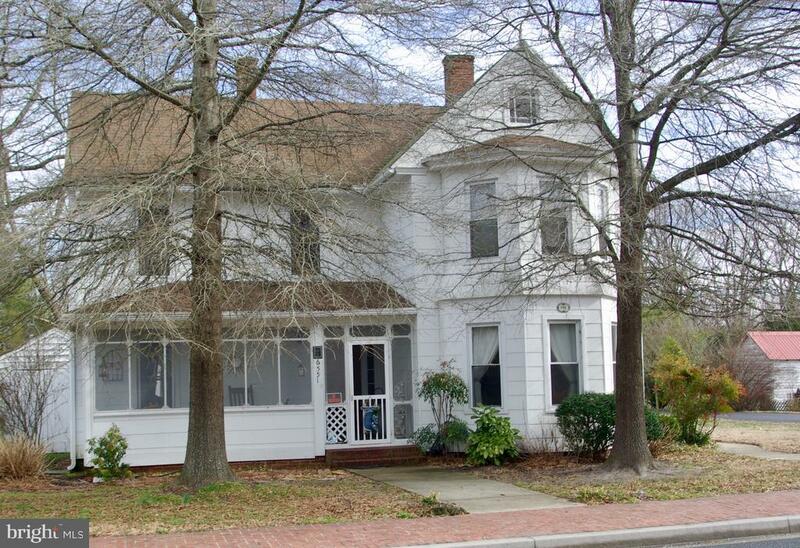 This house and adjacent property can only be purchased with cash or a renovation loan. The seller also owns 23100 Nanticoke Rd. , which has a 3 Bedroom / 1 Bathroom house and an acre lot."